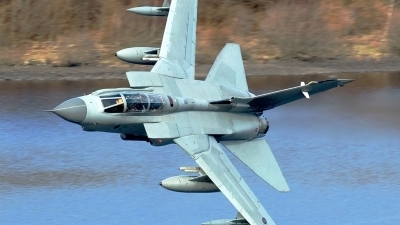 "On Golden Pond!! 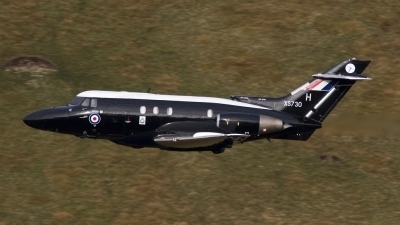 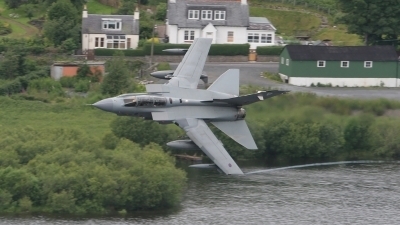 "-MRM32 skimming a Scottish Loch in LFA20T. 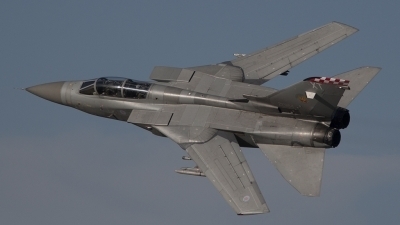 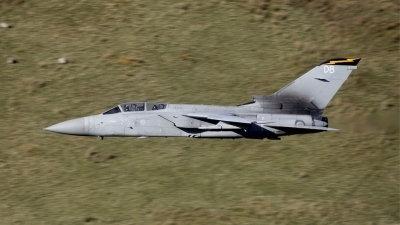 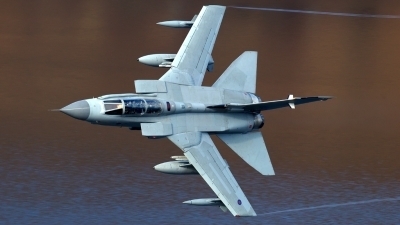 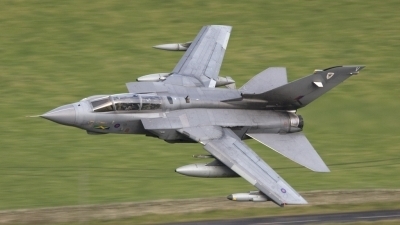 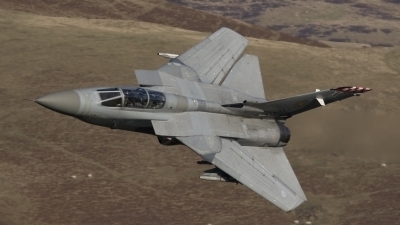 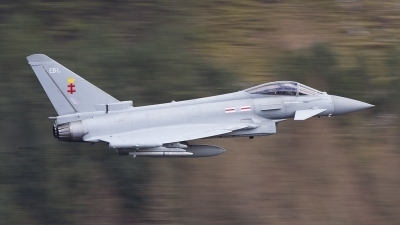 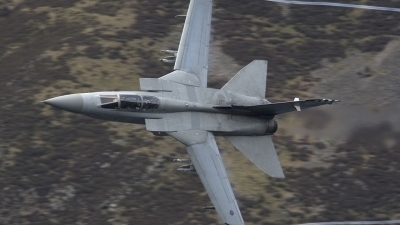 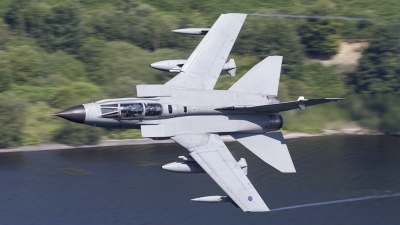 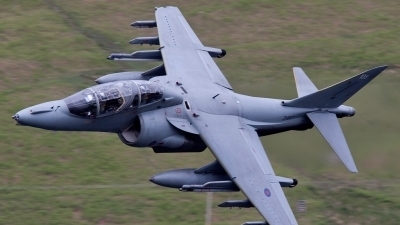 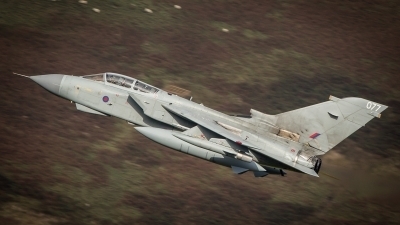 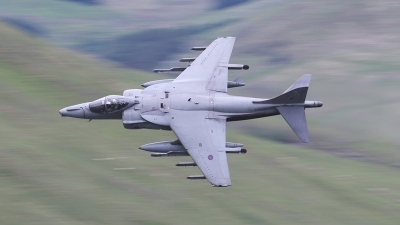 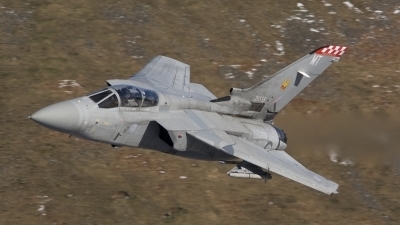 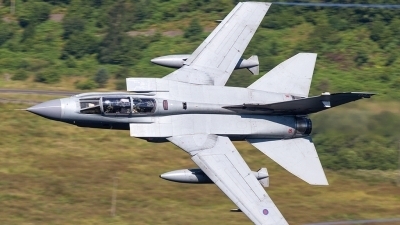 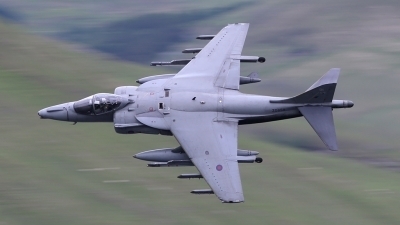 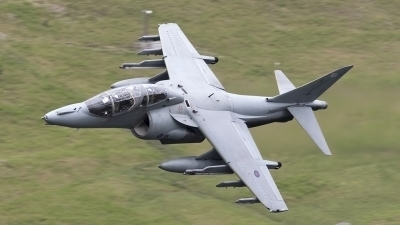 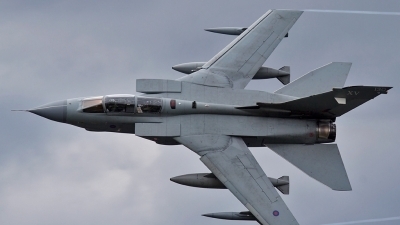 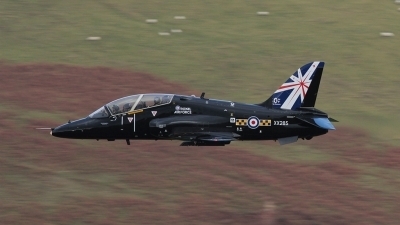 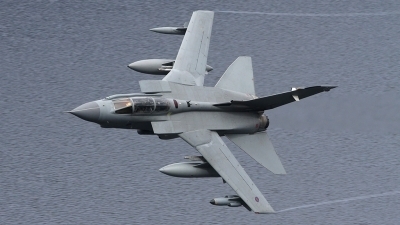 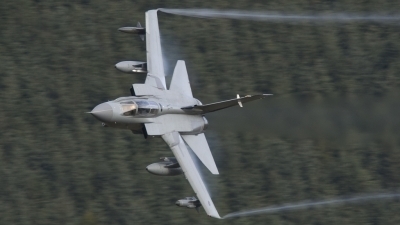 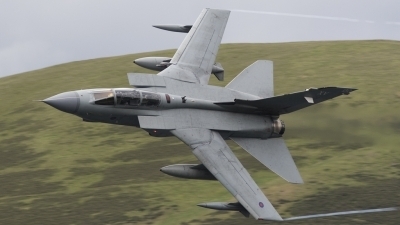 Axis 1 low and fast; the Tornado GR.4 in its element. 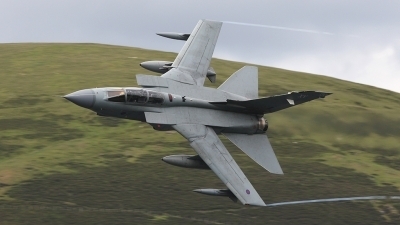 Moisture forming on the upper surfaces and the wing tip vortices are clearly defined as this GR.4 attacks the turn in the Scottish valleys.